Meduza offers paintwork for the automotive industry, ranging from painting panels to full re-paint services. Are you looking to have the latest body kit you have just purchased to be installed and painted? Look no further as we are GRP specialists, we have the necessary qualifications and background knowledge to ensure your vehicle work is carried out correctly. As the saying goes the proof is in the pudding, with many vehicles on our webshop that have been completed by Meduza you can easily see that we have a vast array of automotive vehicles completed. With over 20 years experience in the automotive industry there is only one company you can trust in the UK with your vehicle. Meduza Looking to have your vehicle colour changed, prices starting from £2500.00 Meduza can offer you any colour you can think of. Single Colour, Chromoflair, Pearl and Spectra flair are only some of the finishes available. Meduza Chromoflair 190 Colour channge, any vehicle any size and body work. 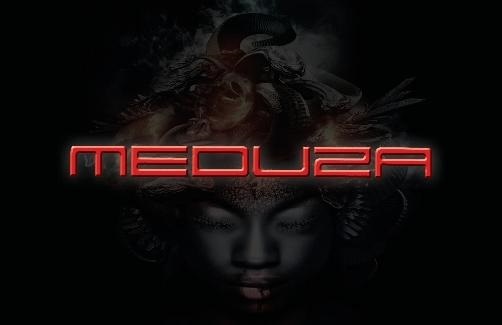 Prices start from £3500.00 Meduza has a large range of colours available. Meduza Looking to have your vehicle repainted in the same colour prices start from £1200.00 upwards. With over 20 years experince in the motor indusrty, your vehicle is in safe hands.